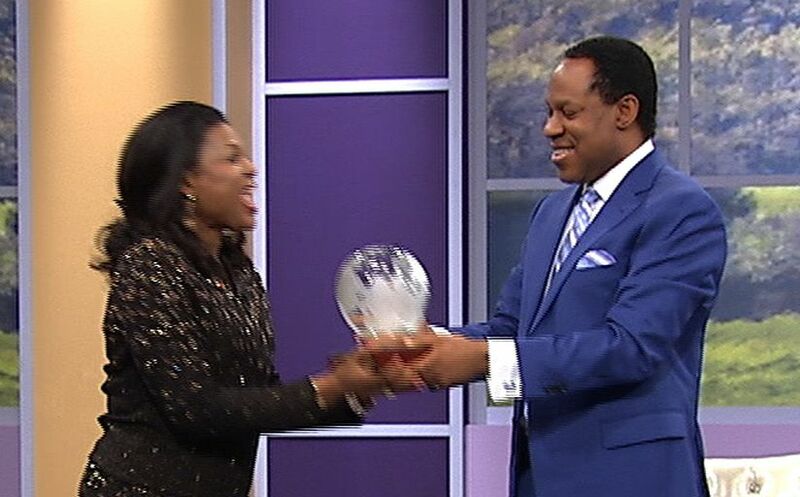 Watch and relive the Global Communion Service moments as Pastor Chris declares June 2014 as the Month of Prayer. 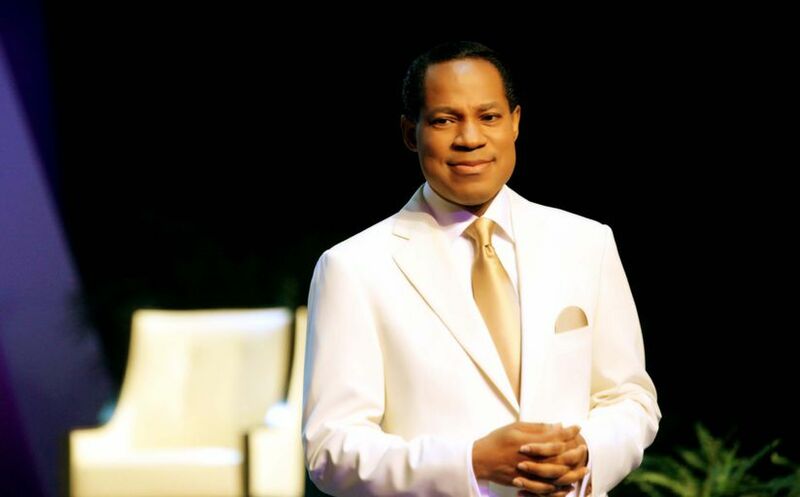 Atmosphere for Miracles Magazine app now available on the Google Play Store. 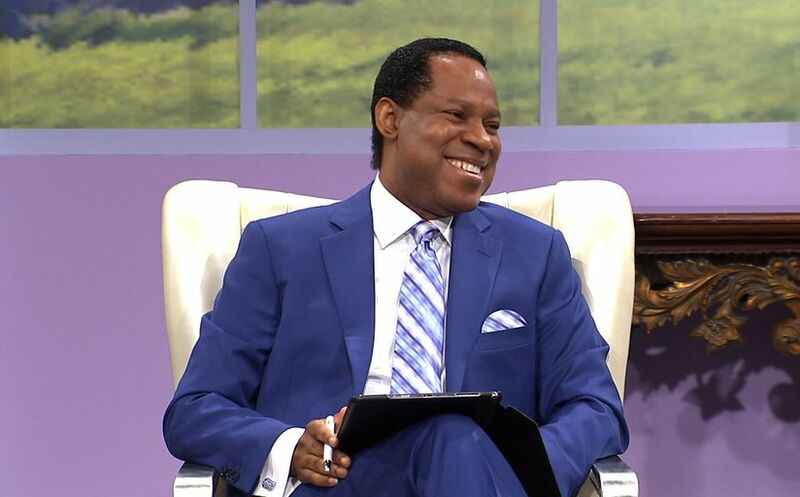 Watch the results of some prophetic utterances by the man of God, Pastor Chris—a reminder of the power of prophecy! 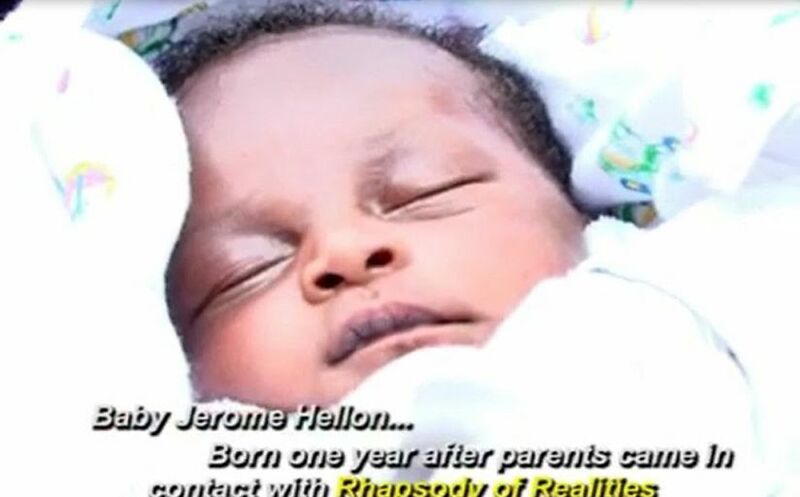 After two prior stillbirths, Kenyan couple is blessed with baby boy one year after making contact with Rhapsody of Realities. 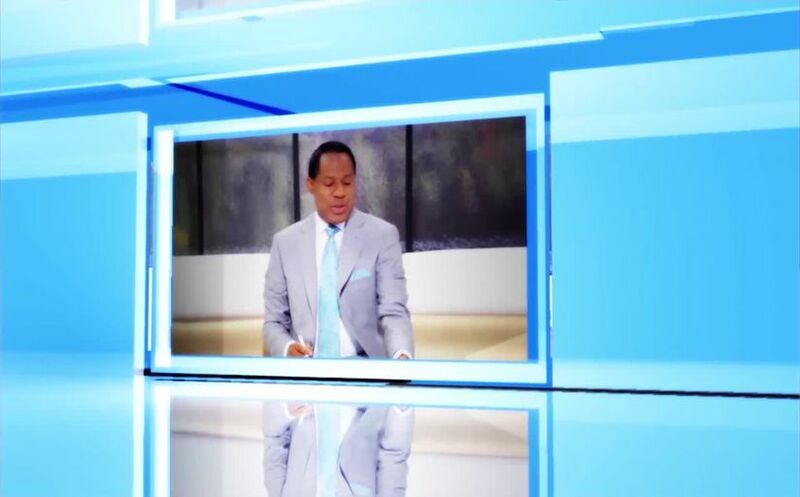 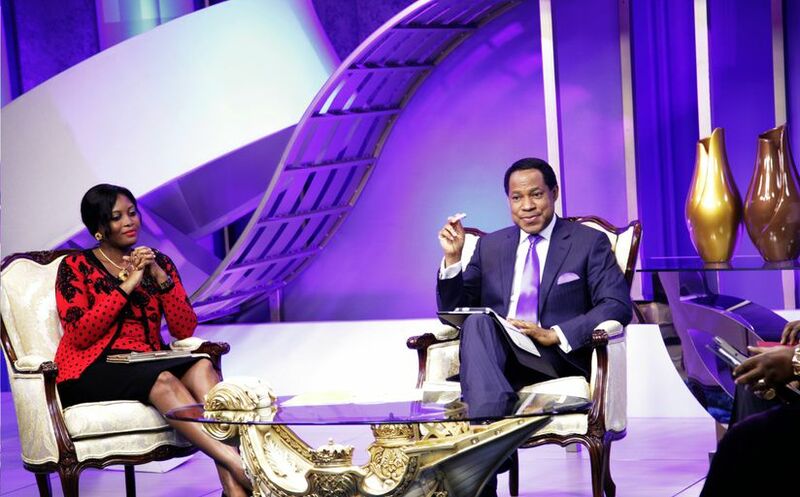 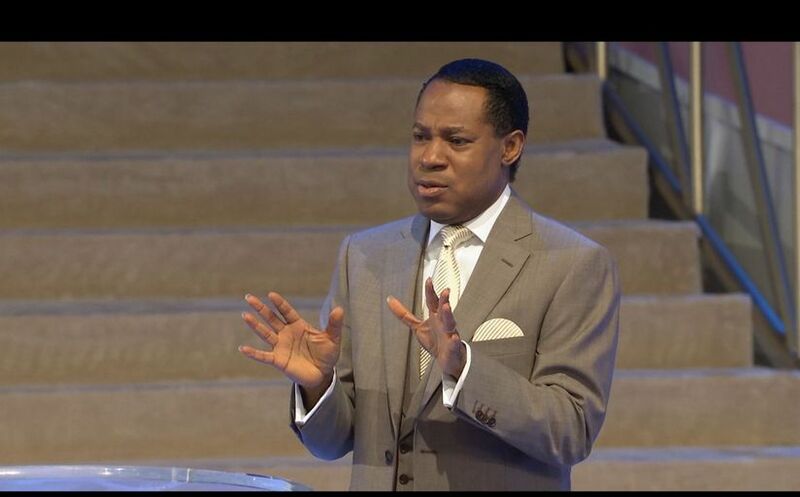 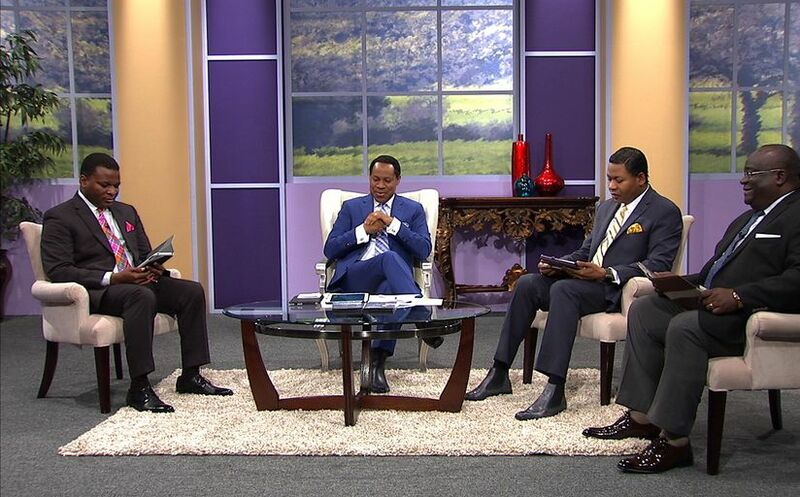 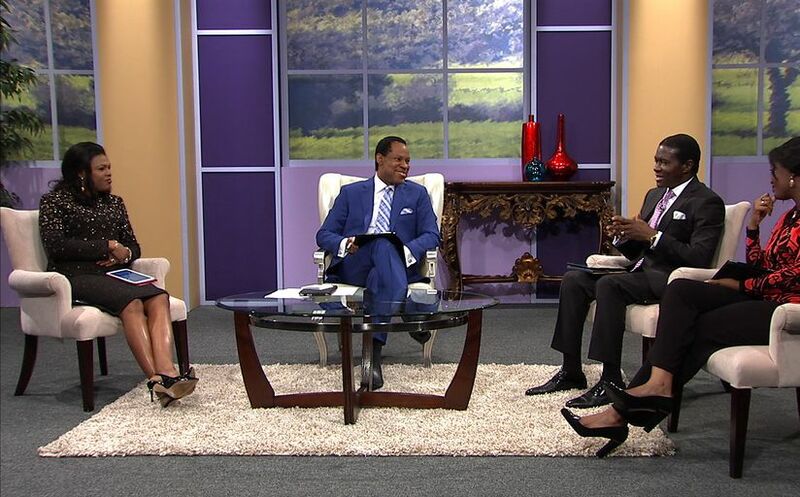 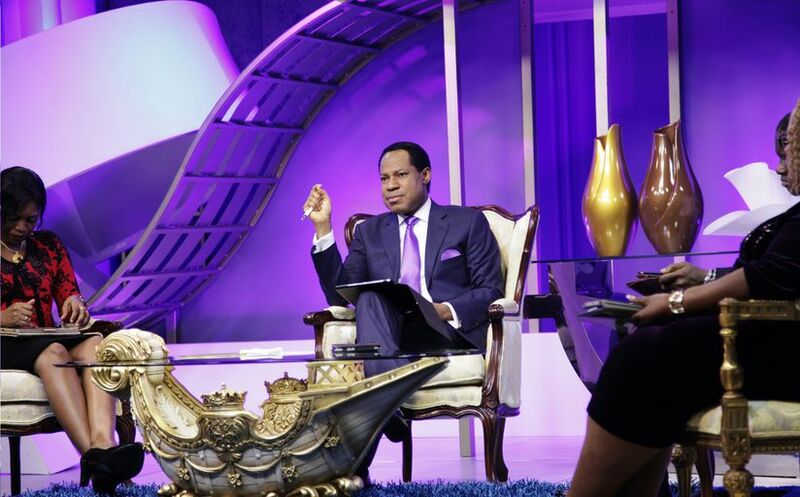 Breaking News: Pastor Chris announces June 2014 as the month of Prayer!